There’s times when it’s simply easier to make a recording than to start writing down things or perhaps you want to capture some ambient noise, sound effects or something similar. Sure the built in microphone will do the job but at times you need something a little more suited to the task and that’s there the Tascam iM2 comes in. 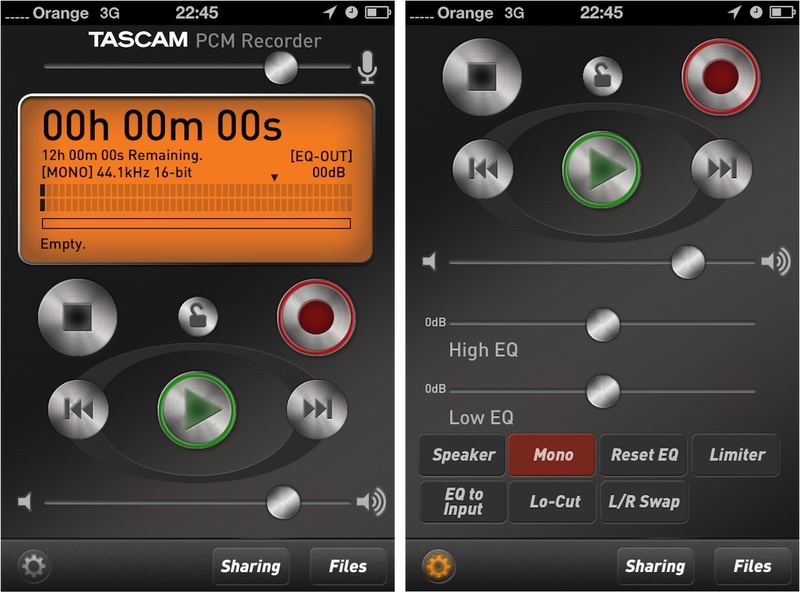 Whilst reviewing the Tascam iM2 condenser microphone for Apple devices we came across its accompany application nestled away in the App store the Tascam Pcm Recorder which we thought would be a godsend for all our recording needs whilst out in the field. (Full tascam review has now been posted.